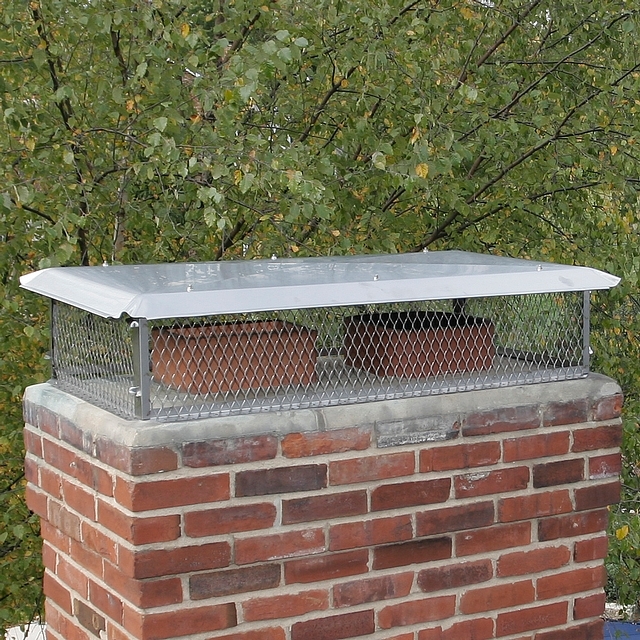 HY-C BIGTOP STAINLESS STEEL 10"x14"
SIZE: Screen to screen 10" x 14", Hood size is 15.25" x 19.25"
Stainless Steel BigTop chimney cover. Easy to assemble with tab-and-slot corner design. Hood attaches to base with weld bolts and nuts; no chance of stripping out threaded holes. - 18 gauge 3/4" 100% stainless steel expanded metal mesh. 8 height is standard.